This weeks anime is going to be a weekly post that I will start covering what anime I watched that week. For the most part it will be one anime series a week unless I feel the need to post more than one. Seeing as I watch anime everyday I thought it would be a good idea to share what I watched that week and give brief thoughts on it. This weeks anime is Akame ga Kill. 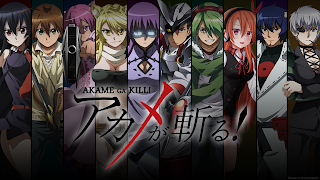 Akame ga Kill is about a boy named Tatsumi who sets off on a journey to save his poverty stricken village. The village has become this way because of the corrupt empire that rules over the area. He happens upon and kinda befriends an assassin female named Akame. Later he learns that she is apart of a larger group of assassins called Night Raid. Night Raids mission is to assassinate members of the corrupt empire until they reach the emperor. Each member of Night Raid has a special weapon called Teigu. Hoping that he can rescue his village and bring peace back to the land he joins Night Raid on their missions. Later being trained and earning his own Teigu. 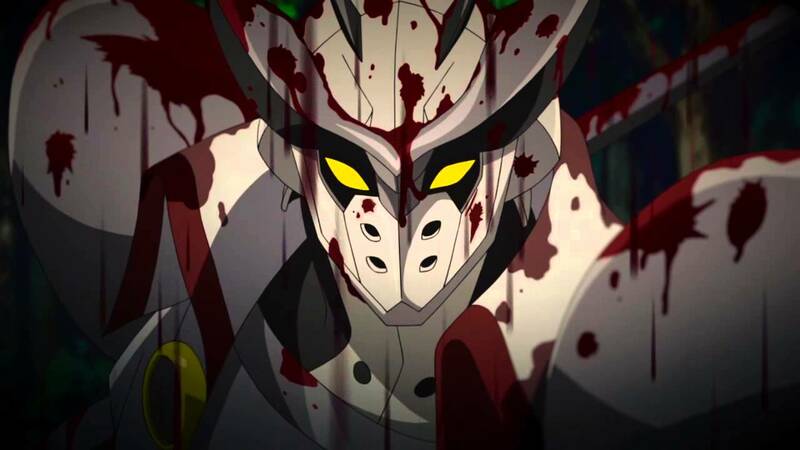 This anime was a great watch and brought back a suspense that I have not seen at the time I watched the series. 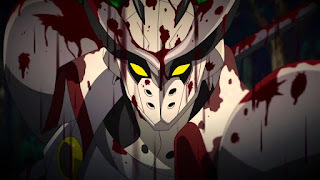 If you are a fan of Game of Thrones and like how nobody is safe from death then you will enjoy this anime. I can't really say much without spoiling things but lets just say the people in anime who you think normally are safe are not. 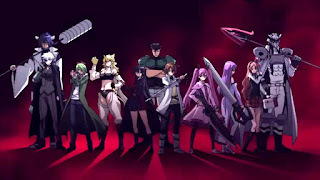 This really intensifies as throughout the anime you get to know each of the Night Raid members and how they became members. Not only do you get to know them but some of the enemies you get to know well and kinda sympathize with their cause. 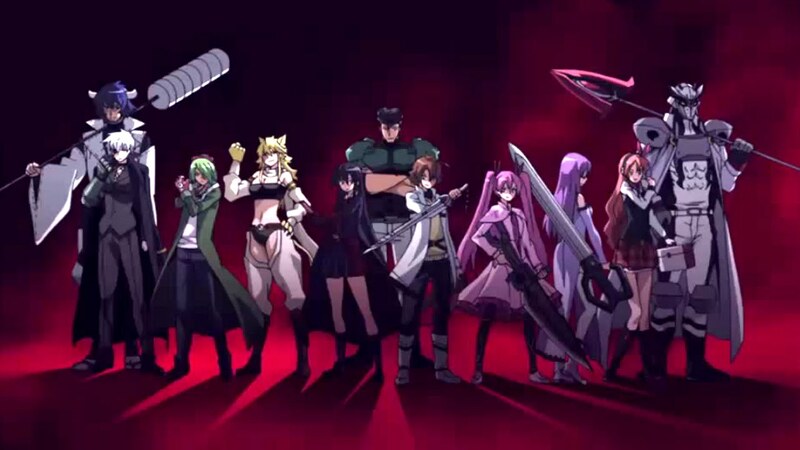 If you are looking for an action packed suspenseful anime then I recommend Akame ga Kill. There are 24 episodes that have already aired so you don’t have to wait weekly to watch episodes if you want to binge watch on Crunchyroll or your anime platform of choice. 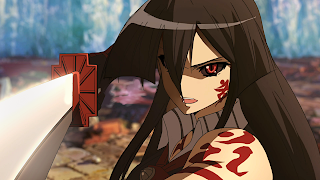 For more anime recommendations click the anime tab above or HERE.